The Parco di Veio is a naturalistic area located in the Lazio region and very close to Capena (less than half an hour drive). It is extremely rich in historic and artistic resources and natural beauty. Archaeological remains date back to the Etruscan period: the most prestigious being what’s left of the ancient city of Veio, located close to Isola Farnese. Veio used to be the southernmost city of Etruria and the traditional rival of Rome. It controlled a vast territory (the Agro Veientano) that extended from the right bank of the Tiber River to beyond the Lake of Bracciano. 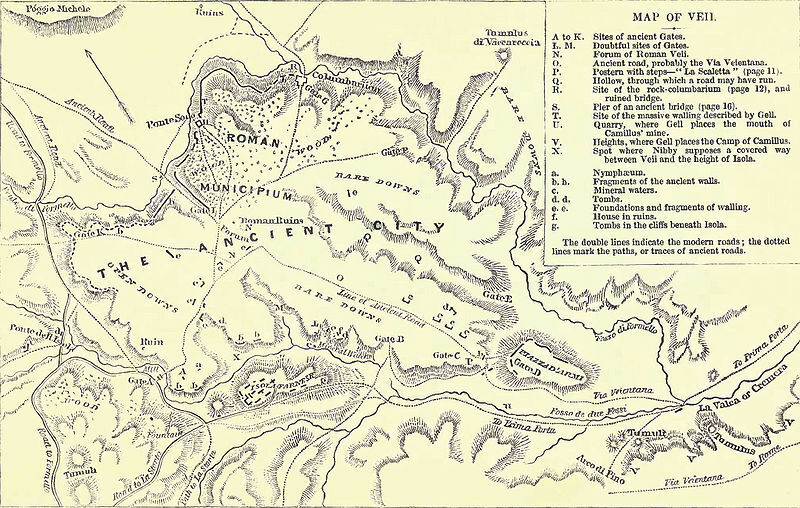 The conflict that developed between Veio and Rome was connected to the craving of both cities to have commercial control above the landings along the river and it ended with the defeat of the Etruscan city in 396 BC. Of this vast archaeological area only a portion has emerged with the archaeological excavations. 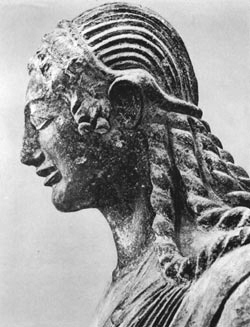 The most important monument is the suburban sanctuary of Portonaccio, where the famous statue of Apollo now stored in the Etruscan Museum of Valle Giulia, was found. In the plains surrounding the city there are a number of cemeteries and burial mounds, among which the most famous are the Tomb of the Ducks and the Tomb of the Roaring Lions. Veio is finally known for the presence of a system of underground tunnels made ​​by skilled Etruscan engineers. Along the Via Flaminia, is the Villa of Livia built on a large terrace overlooking the river Tiber, and articulated with residential neighborhoods and flanked by a large spa complex and an area for a garden. The Villa is famous for its paintings reproducing a fresh and lush garden that were detached in 1951 and are now on display at Palazzo Massimo in Rome. But the park also offers beautiful natural landscapes and pristine scenarios. The Valli del Sorbo are the perfect place for a walk surrounded by the tuffaceous rocks and wild animals. The ideal destination for a day out in the spring or for one of the traditional `scampagnata` (picnic) of Easter Monday or 1st of May!